– At Segezha PPM, downtime is under way until 8 October for the modernization of the pulpmill’s fibre line, digester #4. The upgrade of the line will raise the pulp cooking capacity by 28% to 1,150 tonnes per day. After the launch, Austrian equipment supplier Andritz will continue to work on the machinery, so that the digester may reach planned capacity by June 2017. In addition to the upgrade, complete overhaul of the two existing lines is planned, PM9 and PM10. – The Ministry of Forestry of Belarus plans to increase the annual production of wood fuel chips by 20% to 1.8 million m3 by 2020, said the Minister of Forestry of Belarus Mikhail Amelyanovich. 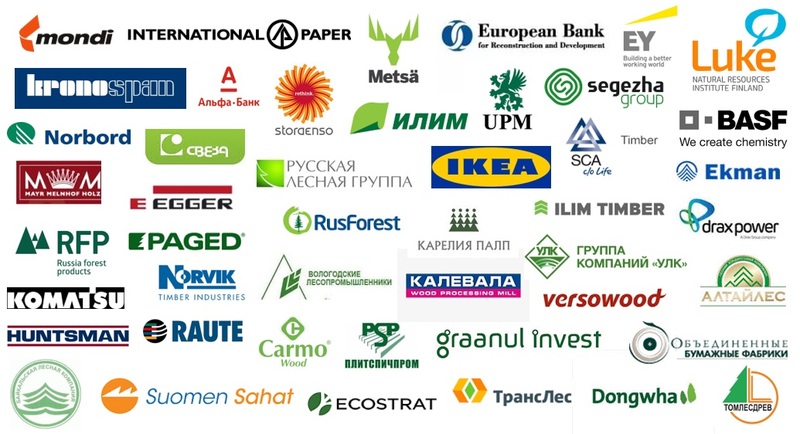 The country also has 11 factories for the production of pellets and briquettes with a total capacity of 25,000 t.
– From 2017, the government of the Tver region plans to introduce budget measures to encourage enterprises for the use of wood waste in the municipal biofuel energy generation, said the acting governor of the region Igor Rudenya. – Corporation of development of the Far East JSC received the first applications for the resident status at the territory of priority development Amur-Khingan (TPD). One of the projects, Amurprom LLC, involves construction of a 20,000 m3 further wood processing capacity with attracting Chinese investments. More detailed news of the Russian timber industry and review of global market trends of roundwood, lumber, wood panels and pellets; exclusive articles and interviews; over 25 pages of price charts are available in our digital Russian Timber Journal.